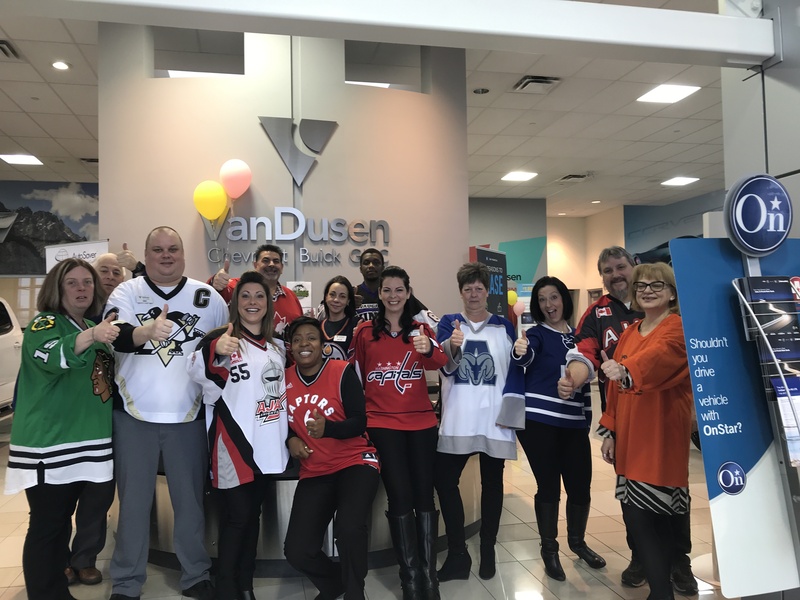 In light of the tragic bus crash involving the Humboldt Broncos Hockey Team that has impacted our Nation and many more around the world, VanDusen Chevrolet Buick GMC will be supporting the cause with a Hockey Jersey Day here at the Dealership. 15 people and players lost their lives and many more were seriously injured in this tragic accident. 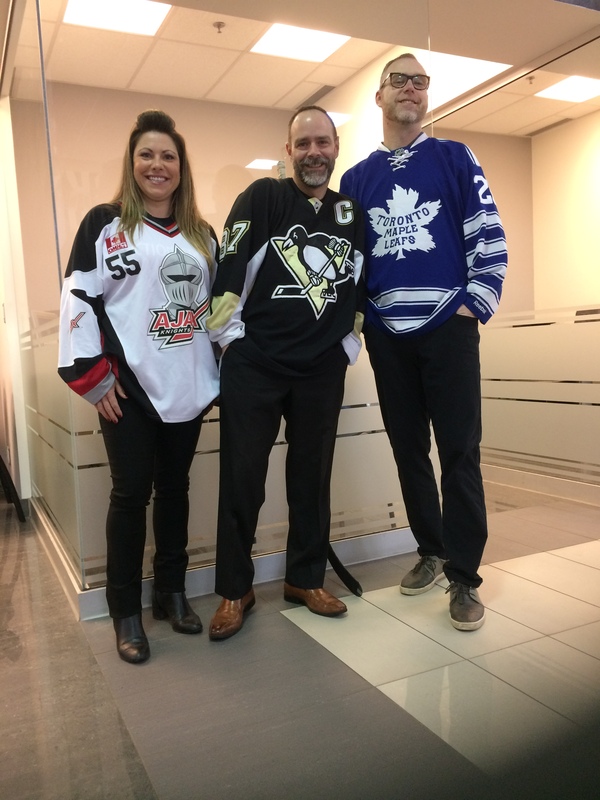 We encourage our staff to wear a hockey jersey to work this Thursday April 12th to show support. We will be asking for a $5 donation from those participating. 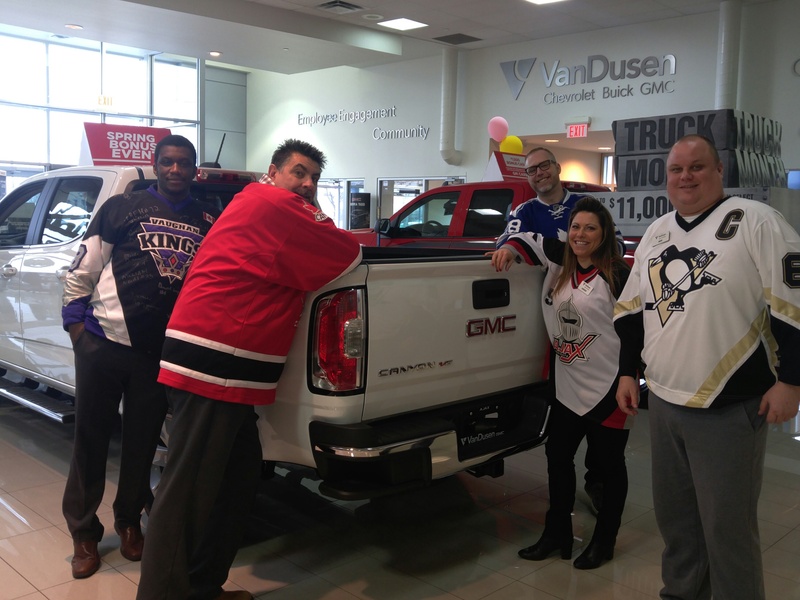 The dealership will match the donation raised and will forward it off to the Humboldt Broncos. As a hockey player, a hockey dad, and someone that has driven the highways all over the Humboldt SK area, this hits hard knowing that so many kids and families have had their lives changed forever. 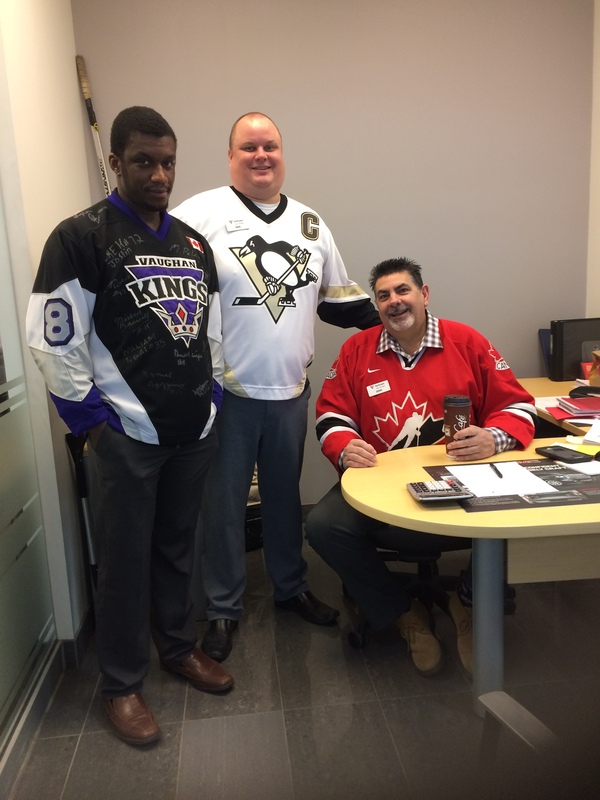 Communities big and small around our Nation will also be participating to show their support. 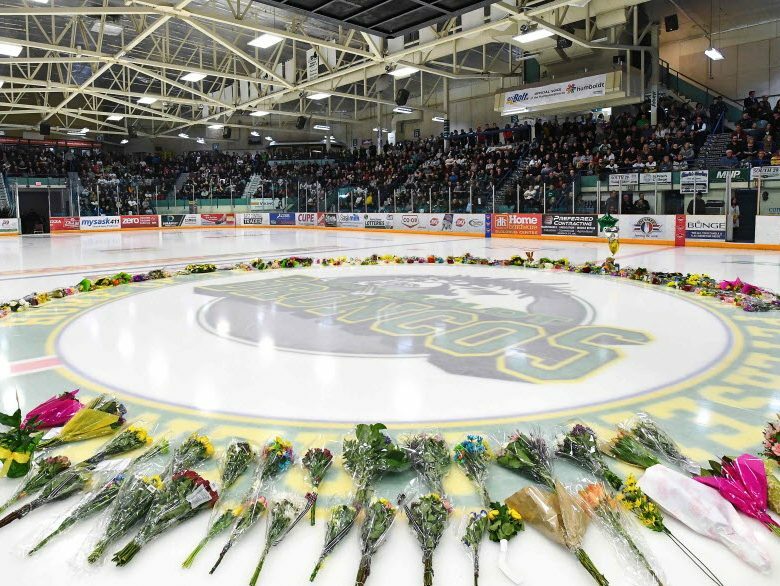 Our thoughts and prayers go out to all the family and friends of the Broncos and the community of Humboldt, Saskatchewan.